Location: Home » News » Use of dewatering screen equipment. Use of dewatering screen equipment. Dewatering screen is necessary equipment in many industries. In the coal industry, the dewatering screen becomes the exclusive equipment. The dewatering screen is not only about the simple work of dehydration. It also has many excellent characteristics. 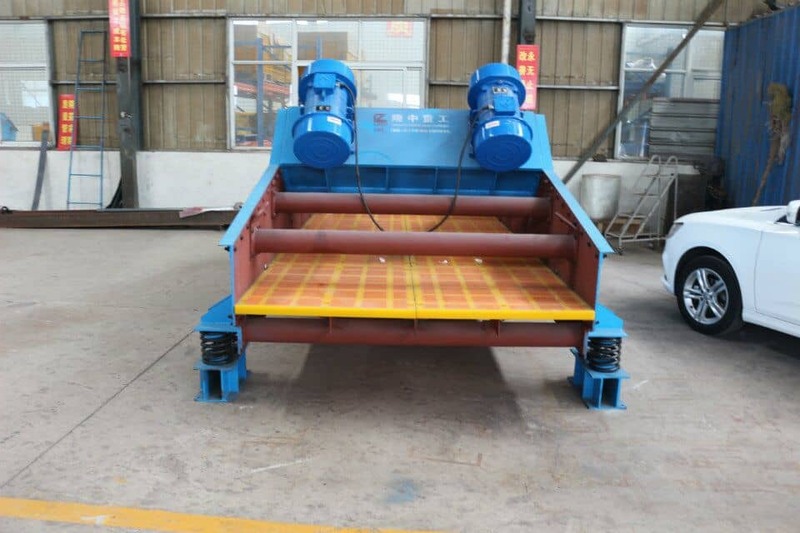 If you add a dry sieve to the dewatering screen, it is a standard tailings dewatering sieve, which is one of the most widely used equipment in the mining industry. It is necessary to understand the structure of the equipment and the basic working principle of the equipment in detail before working. Before starting the machine, check the fixed conditions of each part, such as whether the screen is stuck or whether the motor is running in opposite direction. In addition, it is necessary to check the lubricating oil in the equipment, because the drying screen has a long period of work, and the wear degree of the machine is very large. Sufficient lubricating oil is very important for the dewatering screen.